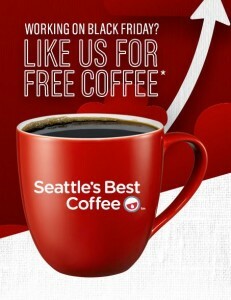 Go HERE to score a FREE sample of Seattle’s Best coffee! Offer limited to persons 18 & up. One sample per household. Please allow 6-8 weeks for delivery.